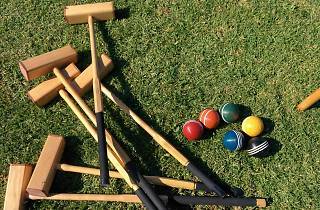 Spend Sunday afternoon on the west lawn of the Hollyhock House for this champagne tasting and croquet exhibition. 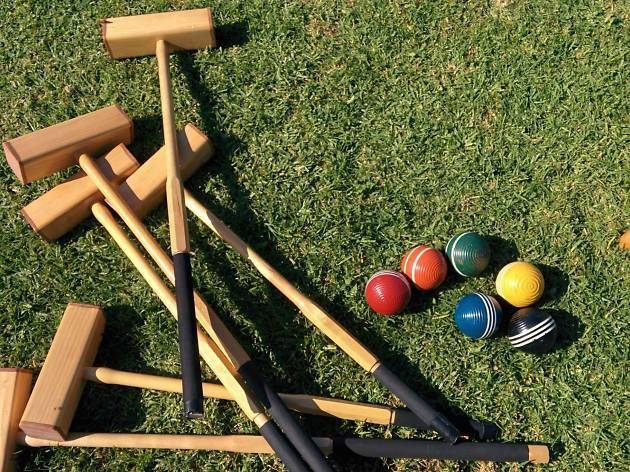 The Pasadena Croquet Association will be on hand to give out lessons, and there'll be a three-flight sparkling wine tasting by Silverlake Wine, as well as brunch from Postcards Caribbean, oysters from the renowned Oyster Gourmet and picnic baskets available for pre-order from Say Cheese. There's no dress code for the event, but what other opportunity will come up where you can wear all white, knickers and a straw hat?